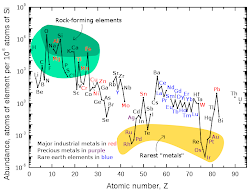 At the end of 2009, it was estimated that all the gold ever mined totaled 165,000 tonnes. 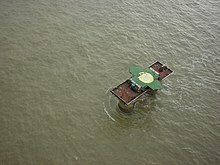 This can be represented by a cube with an edge length of about 20.28 meters. At $1,600 per ounce, 165,000 tons of gold would have a value of $8.8 trillion. 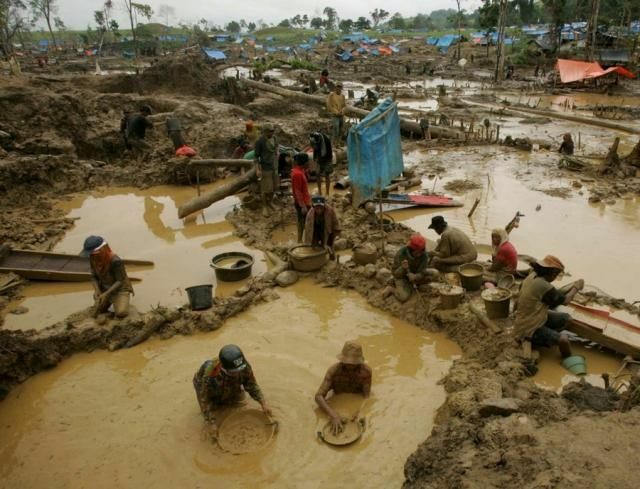 The average gold mining and extraction costs were about US$317/oz in 2007, but these can vary widely depending on mining type and ore quality; global mine production amounted to 2,471.1 tonnes. 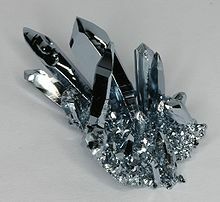 Incidentally, silver comes out of the ground for under $7 an ounce. 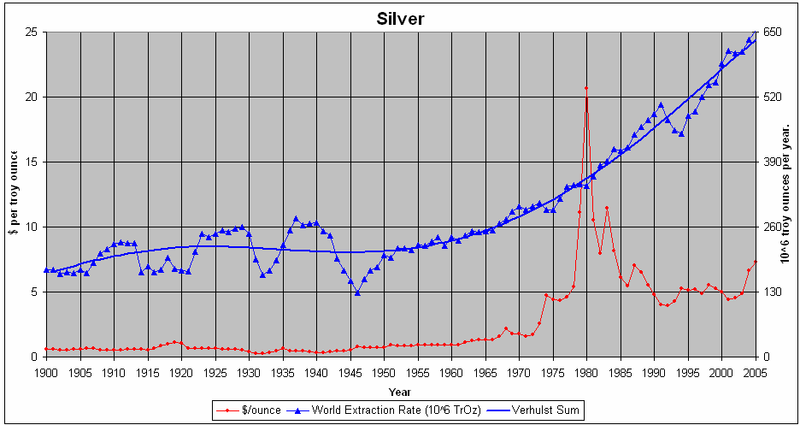 Figure 1-3. compares the World silver extraction rate with the silver price in $ per troy ounces. 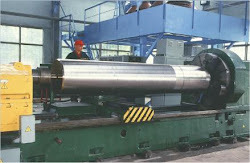 Figure 1-3. 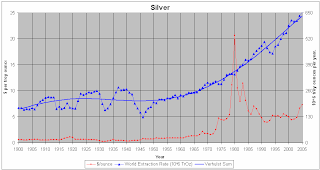 World silver extraction rate in 10^6 troy ounces per year compared to silver price in $ per troy ounce. I see no obvious correlation between the extraction rate and the price.